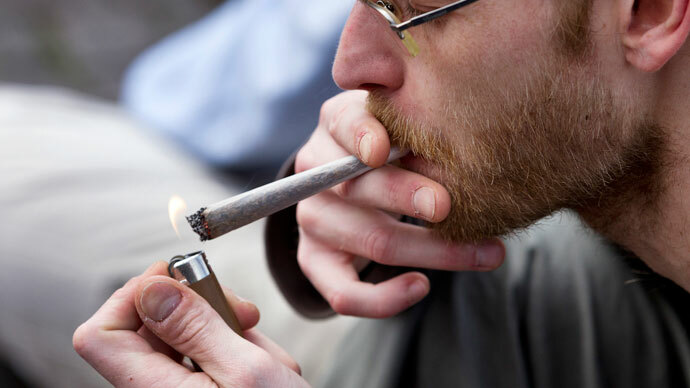 A Dutch court has ruled that the owners of the cafés in the Netherlands selling marijuana must be partially compensated for losses after the introduction of a new marijuana law last year. The so-called "cannabis card" law was introduced on May 1 last year in three southern provinces. It’s aimed at transforming coffee shops into private clubs, requiring them to only sell cannabis to registered members who are Dutch residents and to stop sales to foreigners. 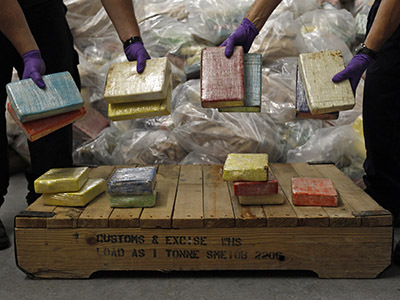 The law has also addressed the downsides of drug tourism - traffic jams, street dealing and rowdy late-night partying. "Part of the cannabis card law has disproportionately infringed the interests of coffee shop clients, leading to financial losses during several months," The Hague District Court reportedly ruled on Wednesday. "Clients have been scared away," the court said referring to Dutch smokers who would have been put off from visiting coffee shops because they were required to provide their identities. The court said, the state will have to compensate a number of coffee shops in the provinces of Limburg, North Brabant and Zeeland. However it upheld the ban on sales to foreigners, saying it should reduce problems of cross-border drug tourism in the southern part of the country. 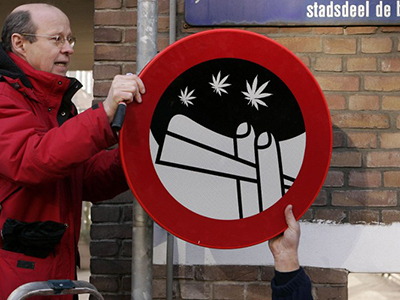 The Dutch association of retail cannabis traders and a number of coffee shops took the government to court in September last year to ask judges to declare the ban on cannabis sales to foreigners illegal, association spokesman Michael Veling told AFP. “Compensation is a good thing, but (in this case) it’s rather limited because traders won’t be repaid for drinks they haven’t sold and that kind of thing,” Veling added. A new, more left wing government shelved the cannabis card law in November, but said individual city authorities could still decide whether to apply the law affecting some 650 establishments across the country, according to their economic or social priorities. Amsterdam, whose coffee shops are a major tourist attraction, said it would continue to allow tourists to buy cannabis in the cafés, the Guardian reports. Although cannabis is technically illegal, the Netherlands decriminalized possession of less than five grams of the substance in 1976.